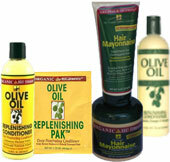 A Healing Hair Care System that has innovative remedies for the healing and renewal of hair, skin and body. 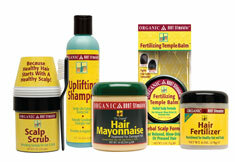 Organic Root Stimulator actually delivers on its promise of natural healing hair care. 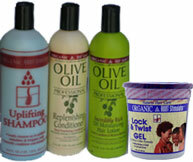 It is a superior quality therapeutic hair care system that gets below the surface and naturally restores hair and scalp damaged by medication, hereditary conditions and health problems, as well as damage caused by perms, blow drying and braids. 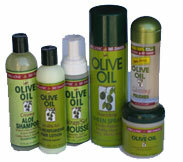 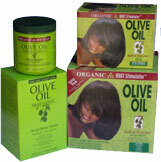 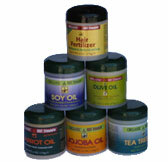 Hair and scalp are revitalized to a healthy, wholesome condition.